Has a Relative or Friend Been Arrested in Woodstock, GA? 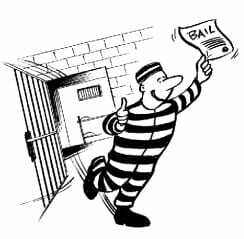 Our caring and professional Woodstock bail bond agents will take it from there. We have been in business for decades and are well known in the county jail facilities. We will be happy to help you through the somewhat traumatic process and make it a breeze.